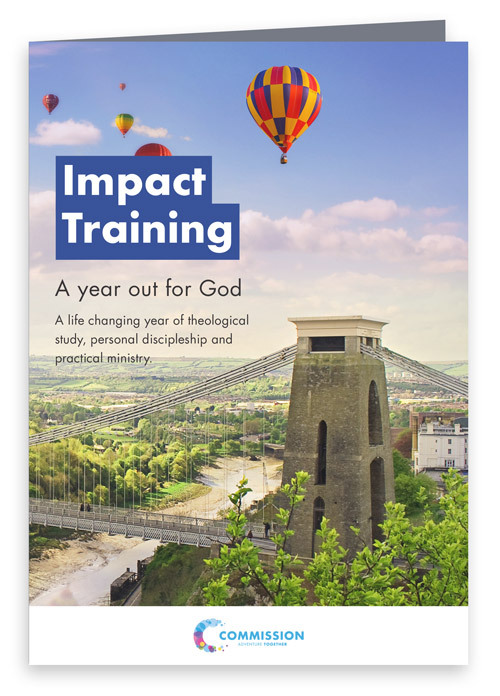 Have you thought about giving a year over to serve God, learn and grow? Then why not consider doing an Impact Year at Hope Church with central training provided by Commission. 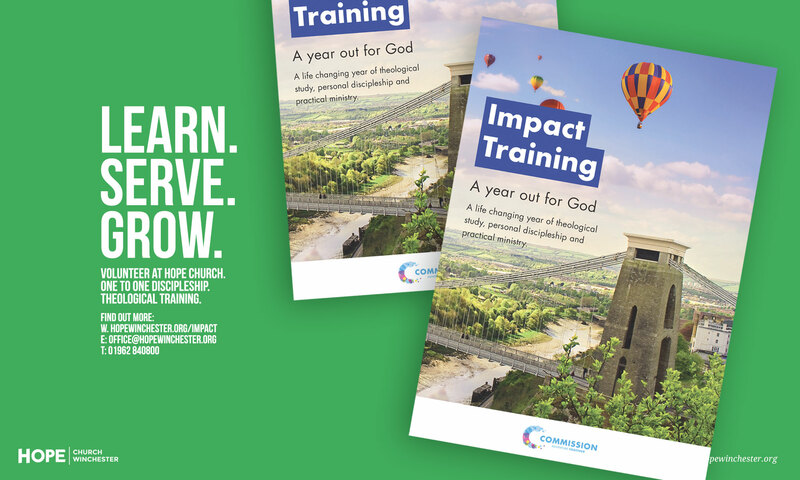 Download the Commission Impact Training brochure or visit www.commission-together.org/impact to find out more. Please contact the office if you are interested in doing an Impact Year based in Hope Church or if you would like to discuss further.